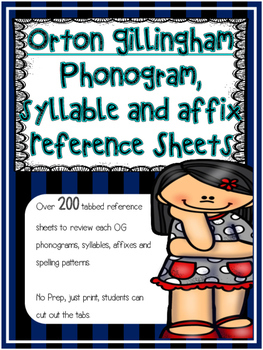 Over 200 tabbed reference sheets to review each OG phonogram, syllable division pattern, affixes and spelling patterns. NO PREP! 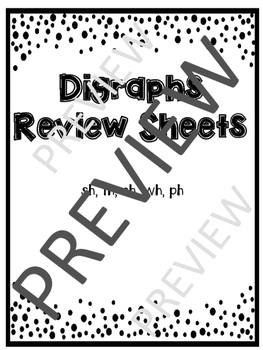 Just print and students can cut out the tabs! Each sheet contains a key word, picture and rule or explanation where applicable. 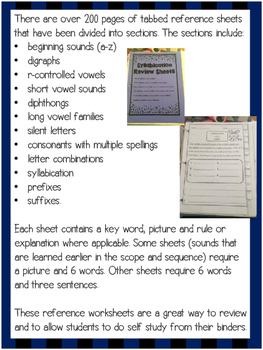 Some sheets (sounds that are learned earlier in the scope and sequence) require a picture and 6 words. 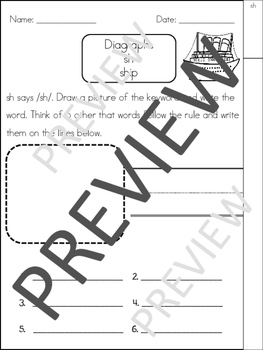 Other sheets require 6 words and three sentences.